For increased data security in a modern design. 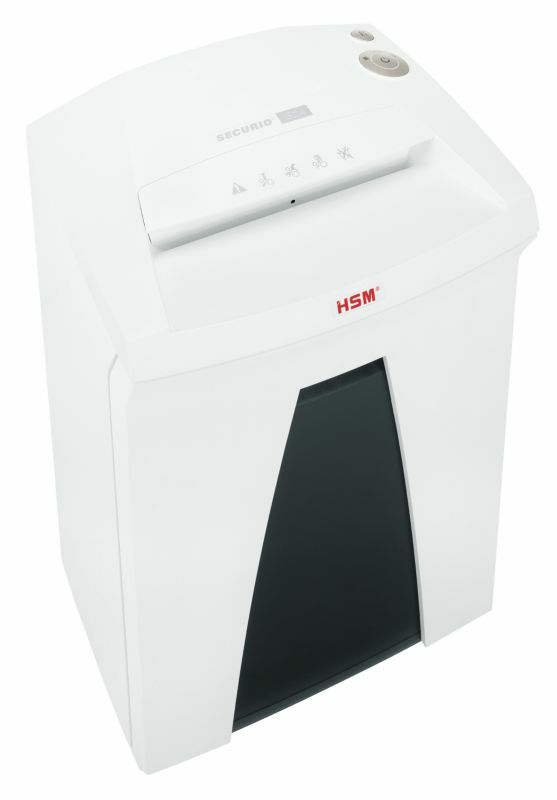 The quiet document shredder with an anti-paper jam function and powerful drive components is designed for continuous operation. We recommend it for use in the workplace.